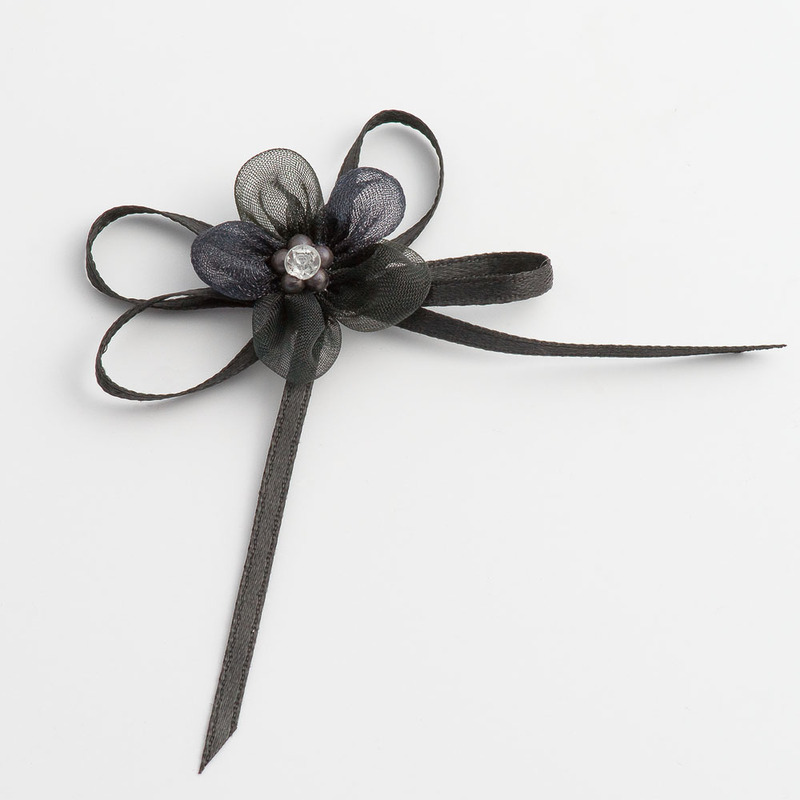 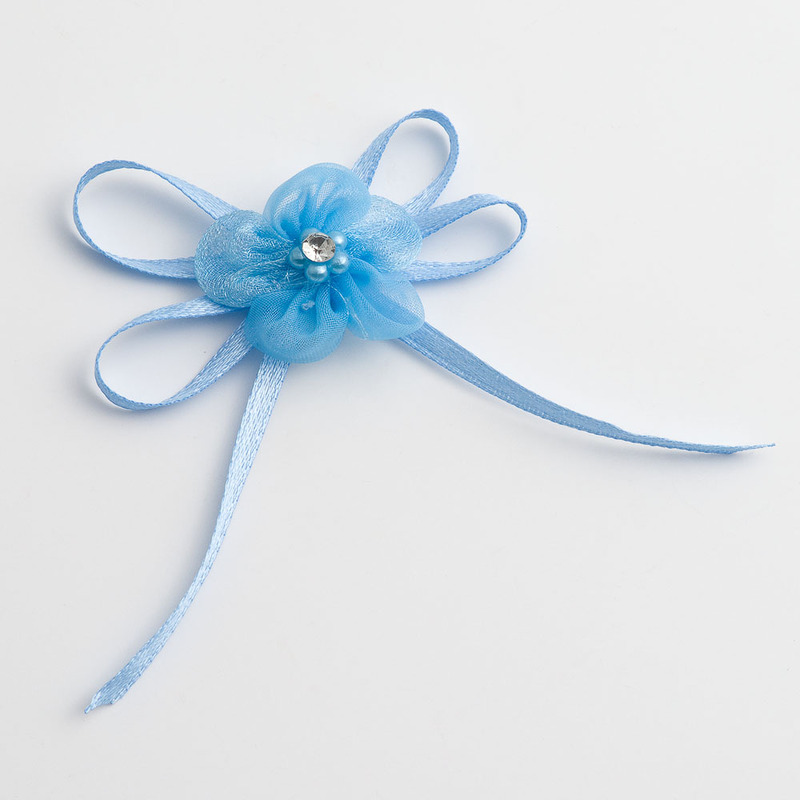 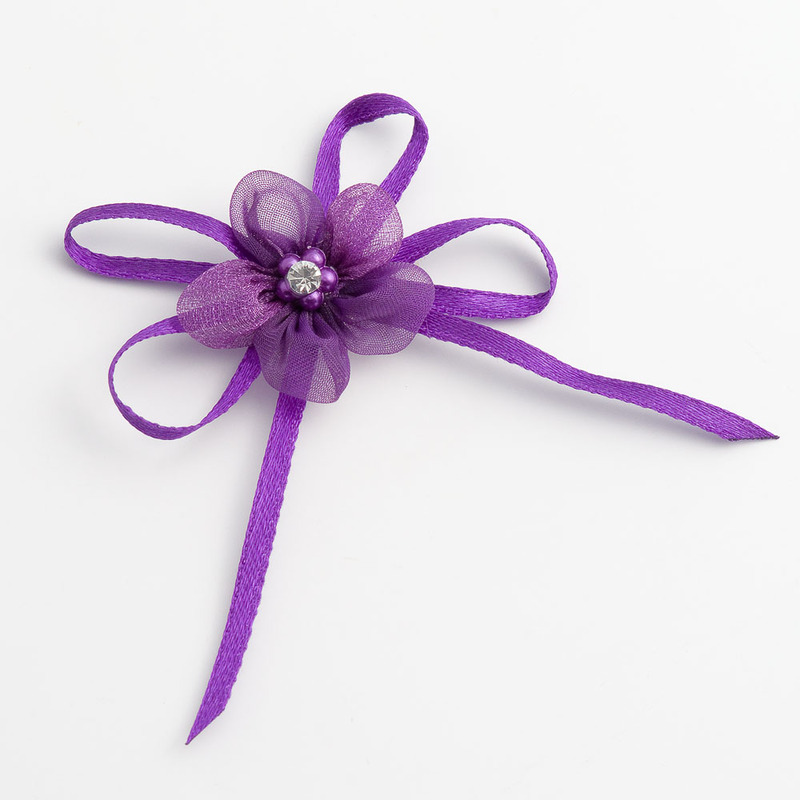 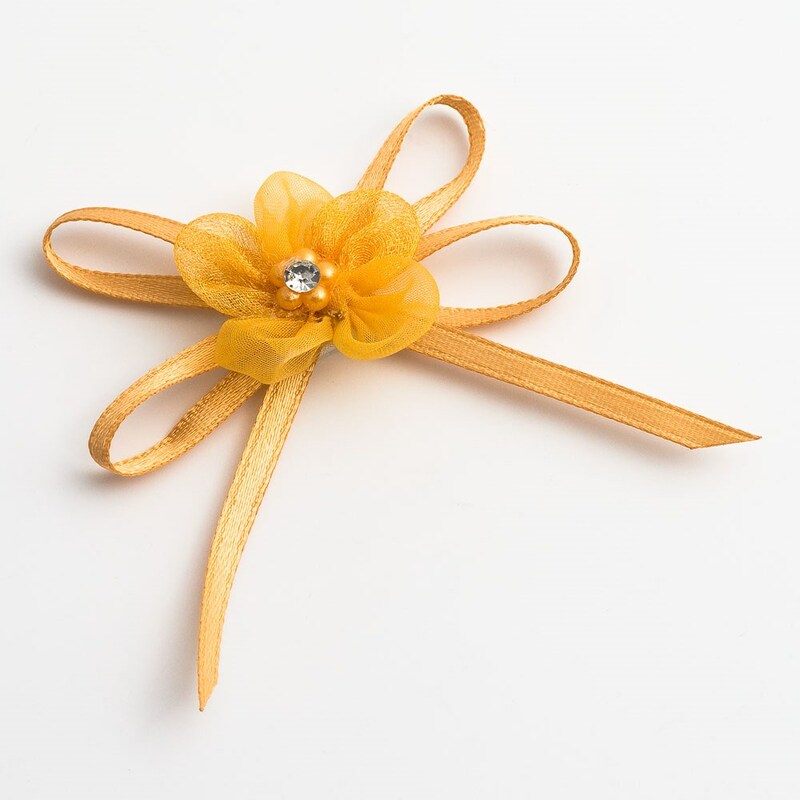 DescriptionDiamante flower and satin pre tied bow. 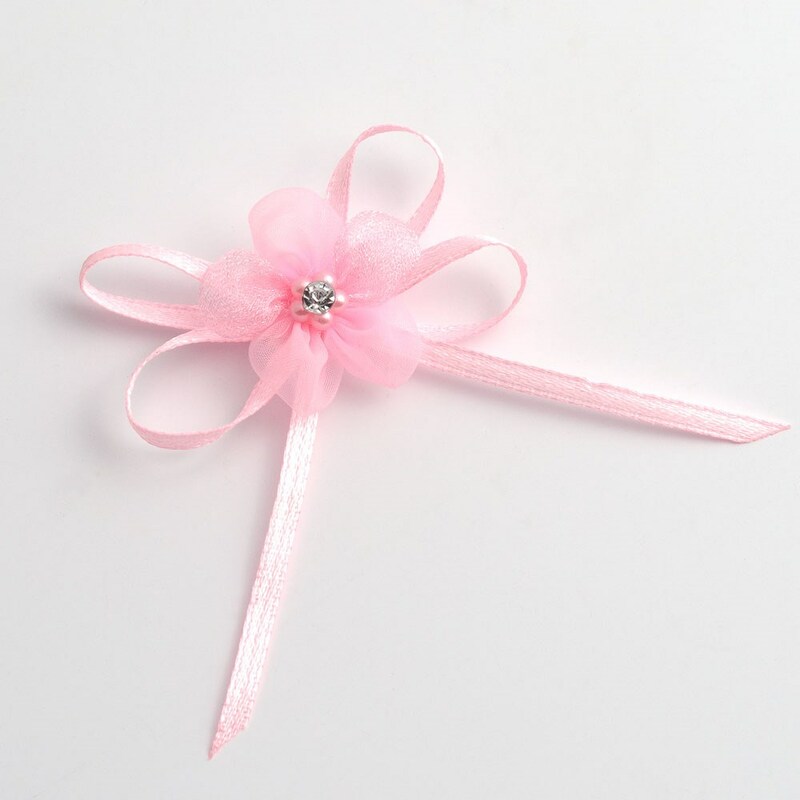 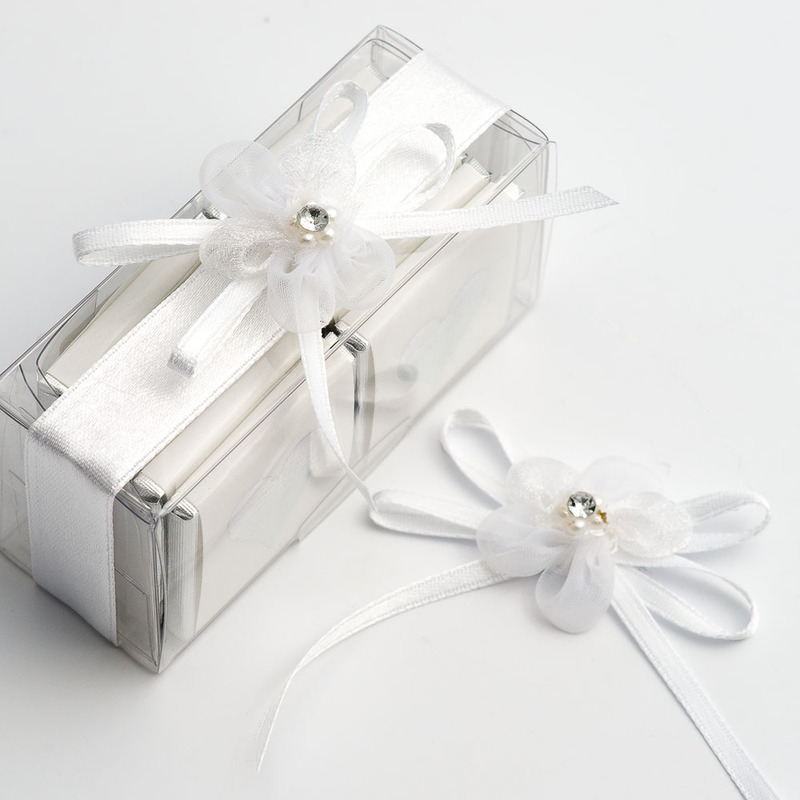 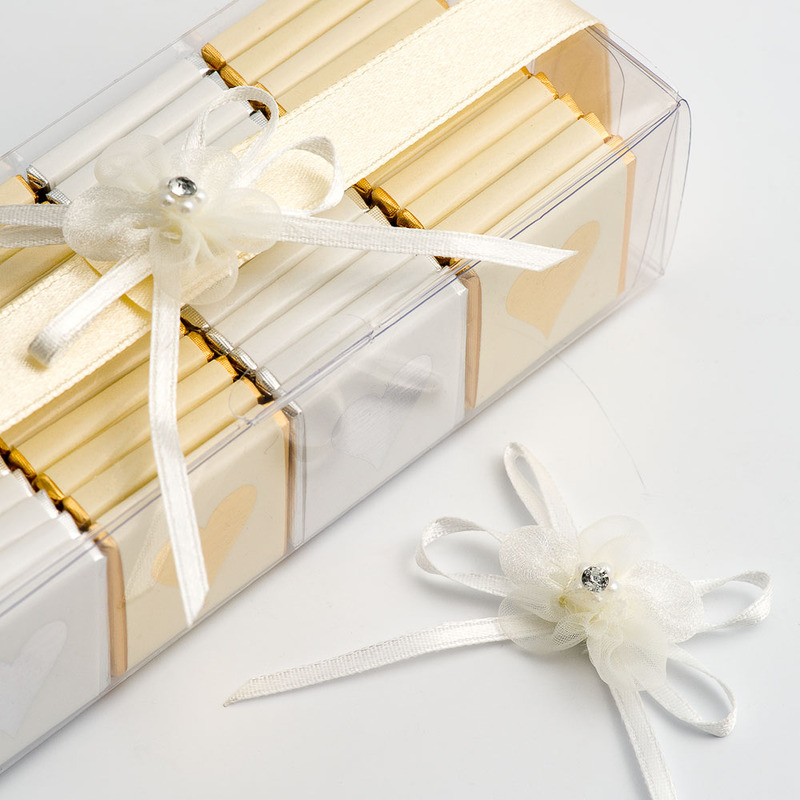 A pretty decoration with a self adhesive pad for quick application. 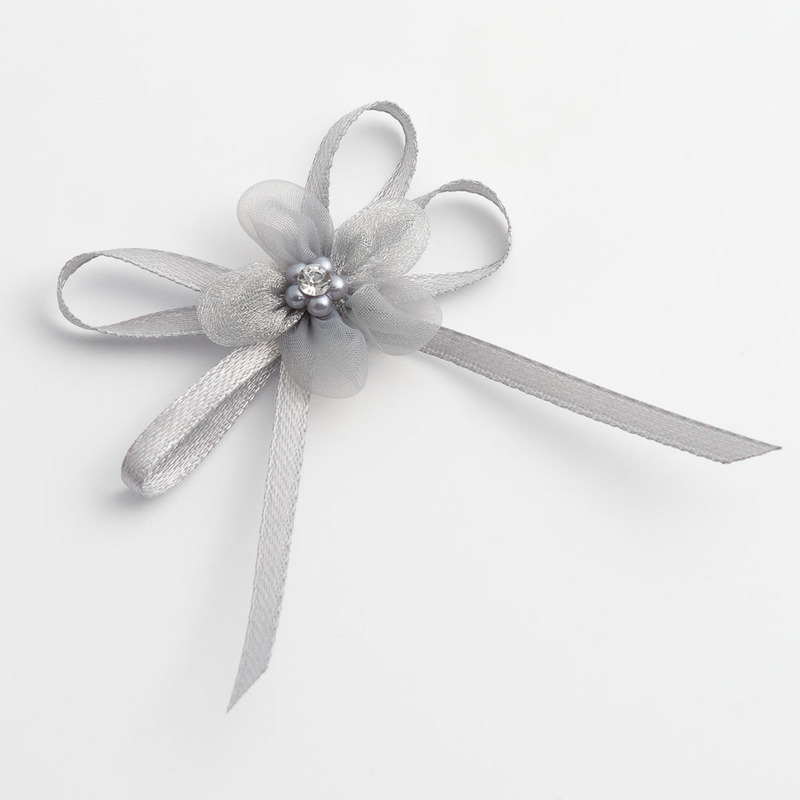 Diamante flower and satin pre tied bow. 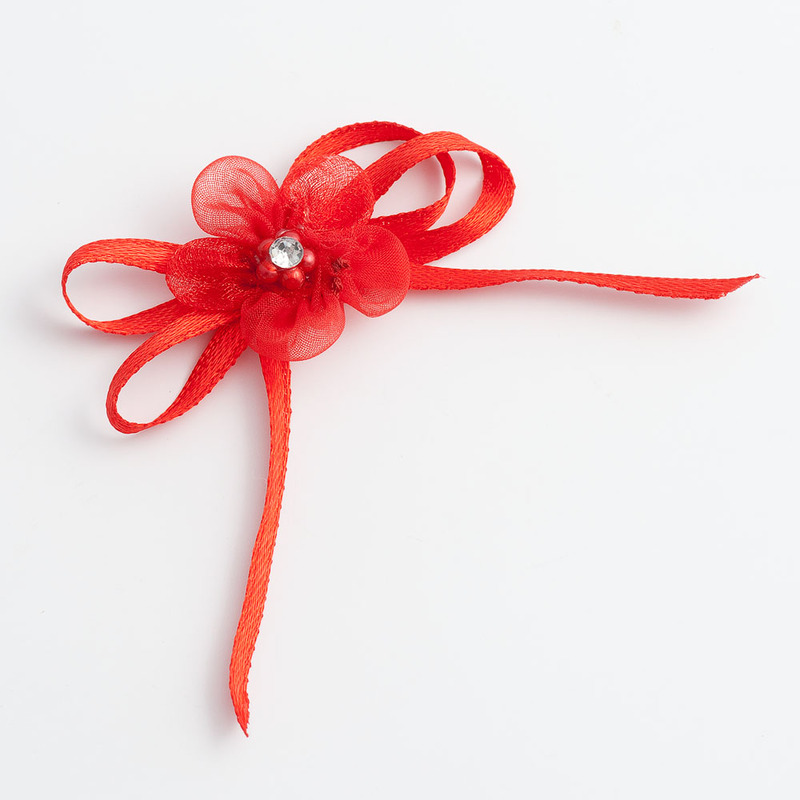 A pretty decoration with a self adhesive pad for quick application.